A smooth and versatile ultra white paper, ideal for text and graphics. Pre-punched for easy organisation of your files. For making a big impact in printing and copying, particularly in colour. 4 hole punched for easy filing. 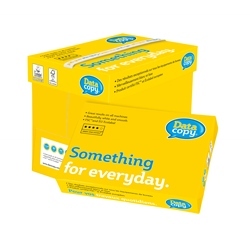 For making a big impact in printing and copying, particularly in colour. Pre-punched for easy filing. 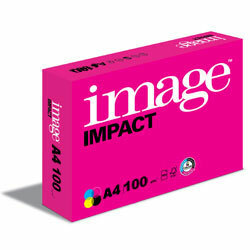 For making a big impact in printing and copying, particularly in colour. 2 hole punched for easy filing. 1 - 3 boxes - £64.79 per box. Ultra white, high performance, premium business paper. 4 hole punched for easy filing.